Robbie Maroon – Dream Factory Volume 2 – Album Review | The Ark of Music – The best music in the world…you never knew existed. We can also relate to the impetus of his musical vocation: A serendipitous Prince concert when he was a teenager. That show was all it took for music and performing to become Maroon’s calling. Debuting in 2017 with his first album, Dream Factory Volume 1, Robbie has wasted no time turning that record into a budding franchise with his latest effort, Dream Factory Volume 2, a worthwhile, funk-infused delight of an album. A spacey, Duran Duran-esque melody forms the backbone of, Sorry, a tale of lost love straight from the best part of the 80’s. Funked-out bliss melds with cathartic writing in our second favorite track, Get Up, Stand Up, a four-minute ride that feels a bit like Stevie Wonder cut a track with former Australian pop-rock gods, INXS. In an uncomplicated ode to fierce love, New Day, like many songs on this album, feels so entirely familiar. The melody line, the lyrical content, the harmonies, all of it feels like the best parts of my musical childhood growing up in the late 80’s and early 90’s. Give it a listen and tell me I’m wrong. Soothing. Comforting. Connecting. Damn likable. 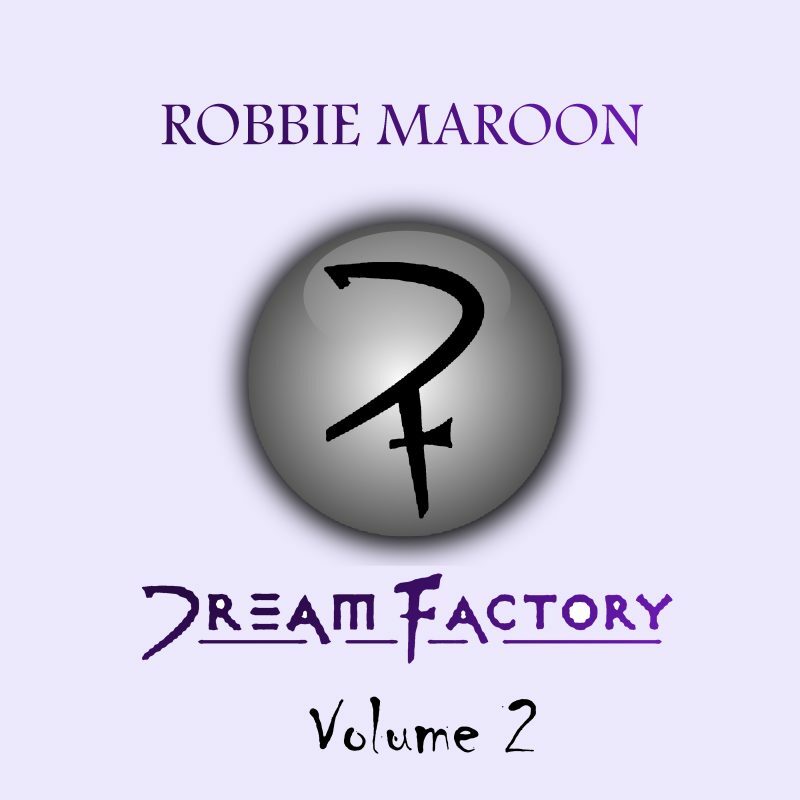 In his sophomore effort, Dream Factory Volume 2, Robbie Maroon finds a way, song-after-song, to place various cathartic musical elements together while keeping his melodies simple and relatable. Basically, it’s like this: there are no spare parts in this music. Every element fits. Every instrument adds-to. Every melody emotes. It’s that simple—though it’s not simple to execute; revealing that Maroon has instincts which one cannot develop. One either has them—or—one does not. 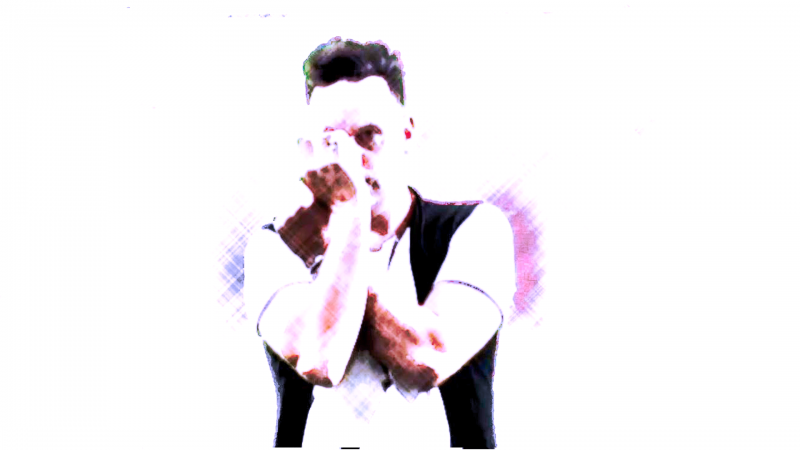 All in all, Robbie has shown growth and added depth in his musical evolution. This is a fine, fine effort for the budding DIY artist. BELOW: Listen to Robbie Maroon’s album, Dream Factory Volume 2, and connect with his website and social media platforms. Please support Robbie Maroon by visiting him online, and playing, downloading, and/or purchasing his music, or attending a live show! And, as always, thank you for supporting real music!